Before you set about checking the health of your antifreeze it is important to bare in mind that different vehicles will have different expected lifespans on any fluid that goes into the vehicle. 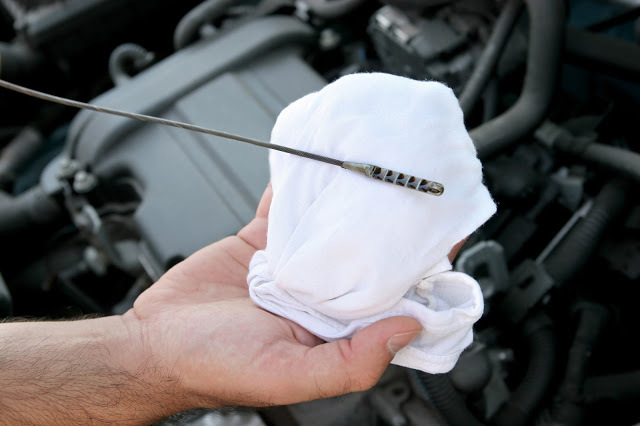 Your user manual should give you a guide as to when you can expect to need to change your antifreeze but it is a good idea to check up on the health of the fluid when you check if it needs a top-up, something you should be inspecting every three months or so. Is There Such a Thing as Normal Oil Consumption? Firstly it should be mentioned is that if you find your oil levels are depleting then it is either down to oil consumption or an oil leak. 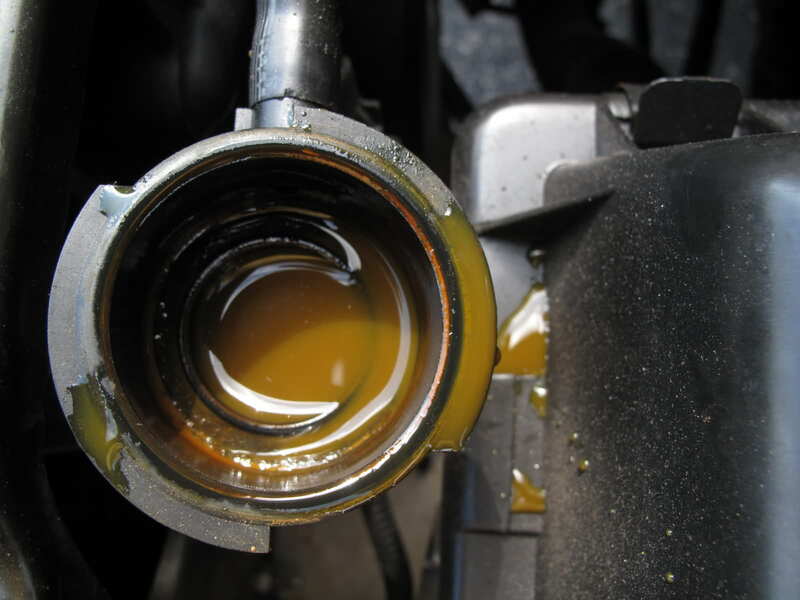 What's the Difference Between Gear Oil and Transmission Fluid? 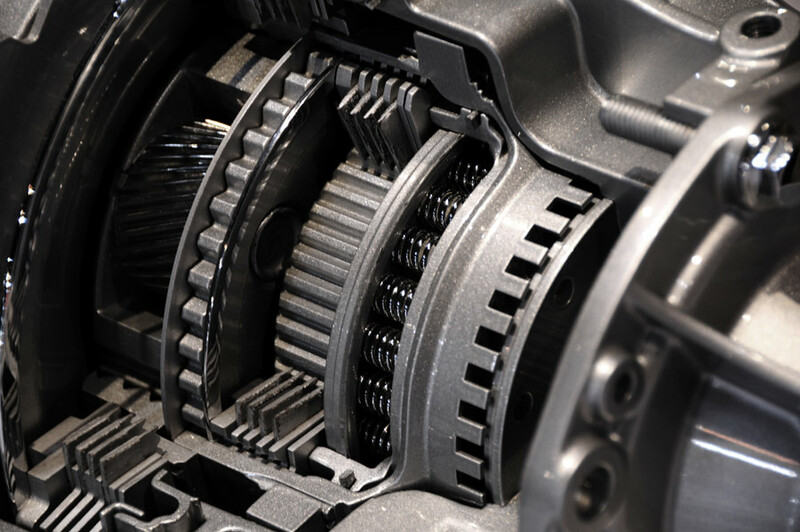 The most obvious answer to this question is that gear oil is generally intended for use in manual gear boxes and transmission fluid is for automatic transmissions. 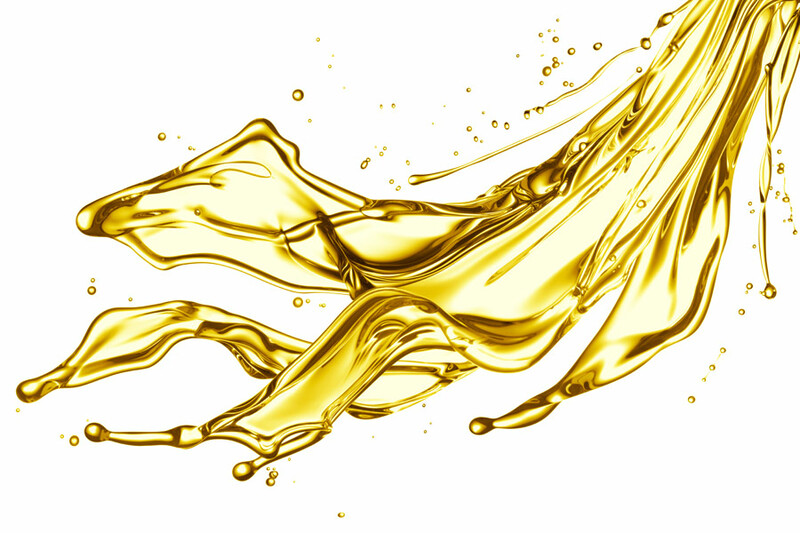 However, as is always the case with automotive lubricants, there are exceptions to this rule. In order to fully understand what the differences are between the fluids, we first have to take a look at the key differences between gearboxes and transmissions. Oil is the bread and butter of what we do at Granville. We love the stuff and we love making sure that when you pick up your oil off the shelf you know you are making the right choice for your vehicle.And you know we go on and on about why its important for you to make sure you have the right oil for the job but please, humor me once more as I take you through everything you need to know about engine oil. 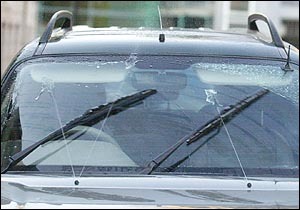 Is Commercial Screenwash Better Than Water and Home-Brewed Alternatives? How Healthy Is Your Transmission Fluid? Ask the average motorist and it’s likely they will know how and where to check their oil and coolant level but ask about transmission fluid and they might not be so savvy.